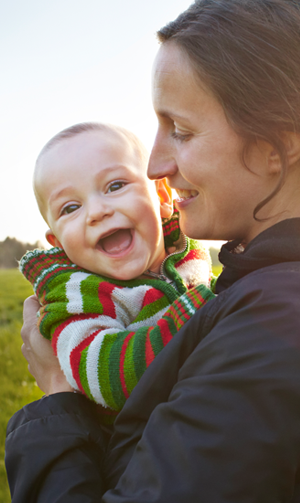 Parenting is a rewarding lifetime commitment that takes us on a complex and challenging financial journey. Preparing early on can make all the difference later. 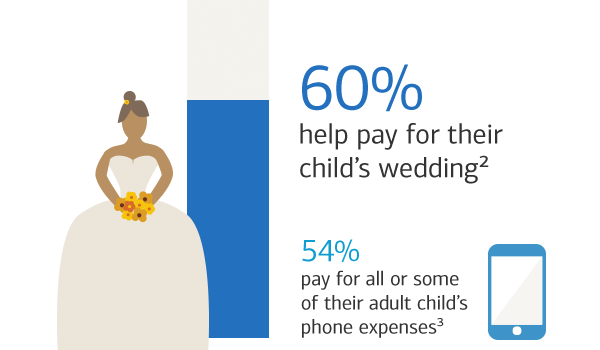 Explore how you can better prepare for your financial future as a family. 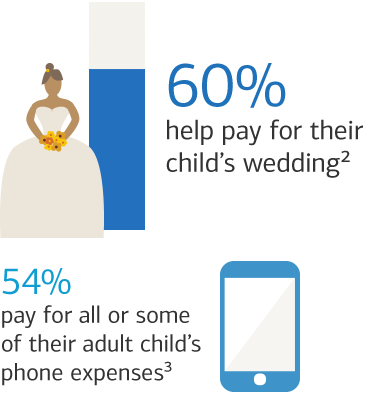 79% of parents with adult children provide some financial support for their living expenses both large and small, from weddings to phone bills. How do these expectations affect everyone’s financial well-being? 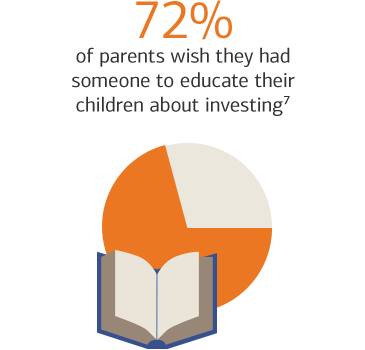 Explore how fostering financial education now can help prevent over-providing down the road. 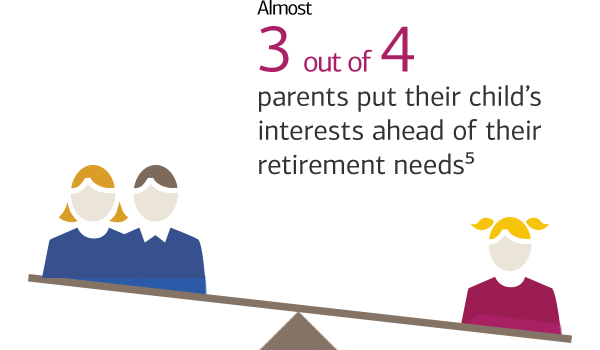 A majority of parents feel they’ve made trade-offs between their own financial security and their child.4 Financial tools and advisors can help prepare parents for the unexpected. Explore how to better care for your future self by regularly contributing to your retirement account. How much guidance is enough? 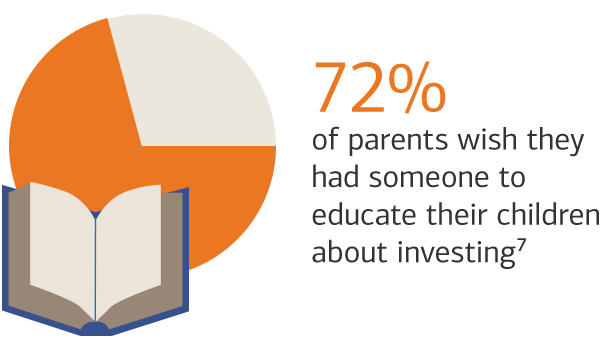 A majority of parents say they’ve taught their kids important financial lessons.6 But it’s more important to serve as a financial role model for your children. 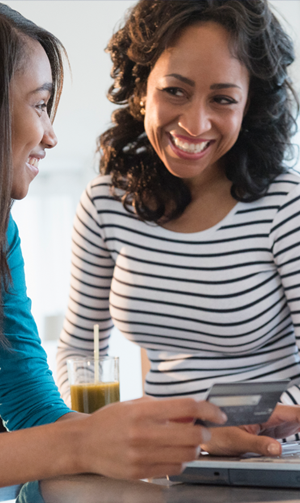 As your family’s needs change, consider working with a financial professional to create a personalized wealth plan centered on your short- and long-term goals. When you’re ready, we’re here to help you take the first step. Explore how planning for your children’s education can teach them financial independence. We have the insights and expertise to help you prepare for your financial future. 1) Base: Total parents of children of any age. 2) Base: Parents with oldest child 18+. 3) Base: Parents to any child age 18-34. 4) 63% Base: Total parents of children any page. 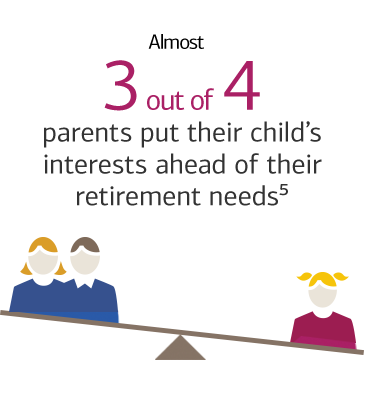 5) Base: Total parents of children any age. 6) Base: Parents of children 13-17. 7) Base: Parents with oldest child 7-17 . Age Wave is not affiliated with Bank of America Corporation.